#X918050, North Freedom, Dec. 13, 2003. Paul Swanson photo. Sometime between 1958 and 1963, this bunk car was converted from a steel boxcar for the Milwaukee Road B&B (Bridges & Buildings) Department’s use as a bunk car for traveling crews. 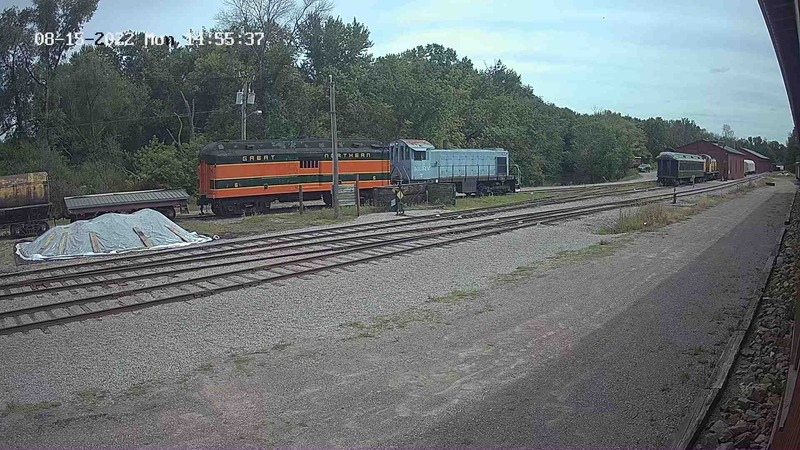 It was last used by Milwaukee Road’s sucessor Soo Line in 1989. 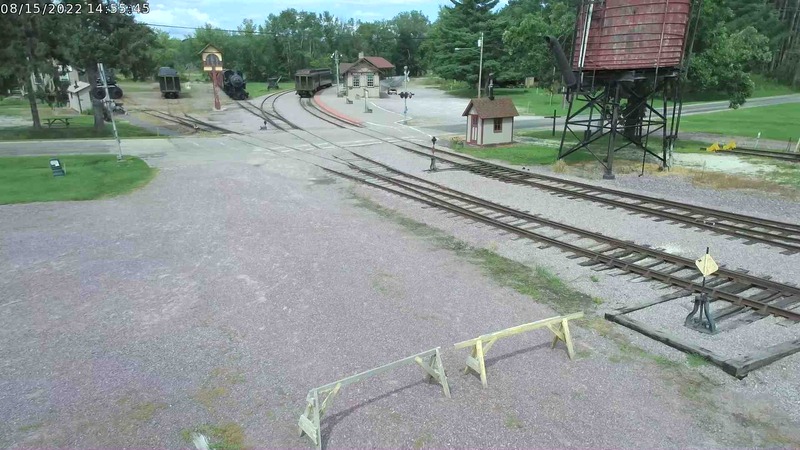 At that time, it was sold to a private individual at Prairie du Chien, Wisconsin and stored there for several years. In 2003, it was purchased by a museum member and moved to North Freedom in September of that year for use as a bunk car for museum volunteers.